Dr. Dan is specially trained Pediatric Dentist who is enthusiastic about helping children grow into and build their happy and healthy smile. He is passionate about treating each child with patience and compassion. 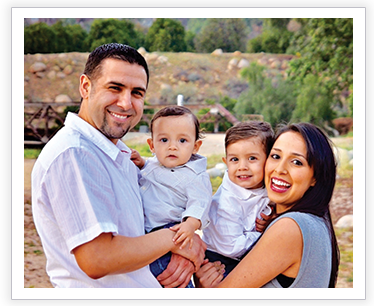 His goal is to create a pleasant environment that will help build great dental relationships. Dr. Dan and his wife are enjoying their first two boys and eagerly anticipating more. When not busy practicing pediatric dentistry, Dr. Dan enjoys exploring the outdoors, playing basketball and participating in music at his local church. He especially enjoys spending lots of time with his wife, two boys, and two dogs (blossom and comet)!